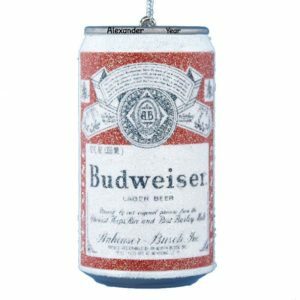 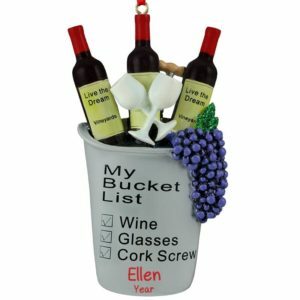 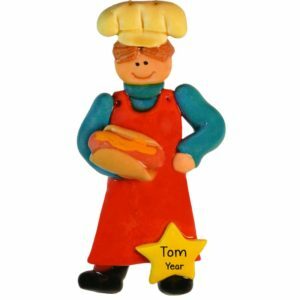 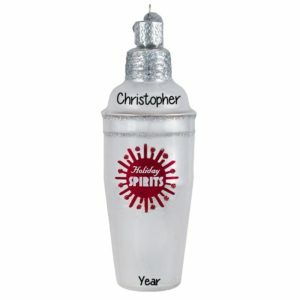 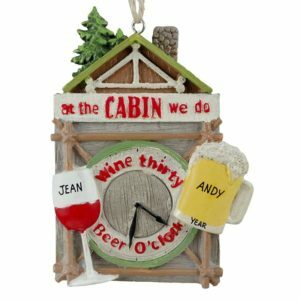 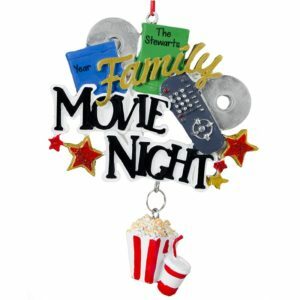 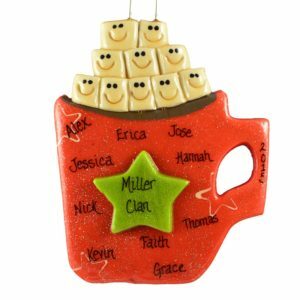 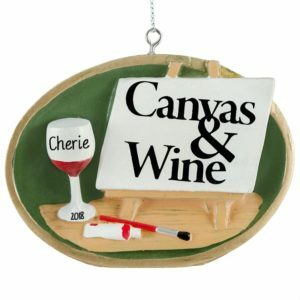 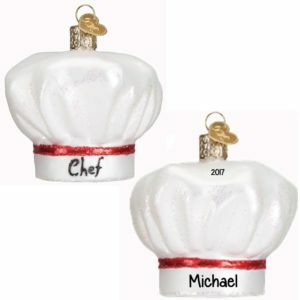 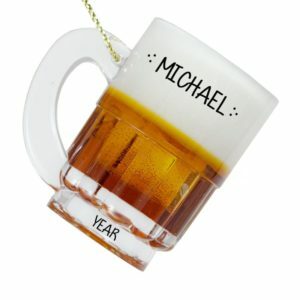 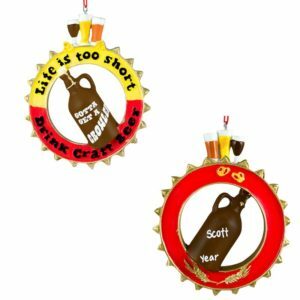 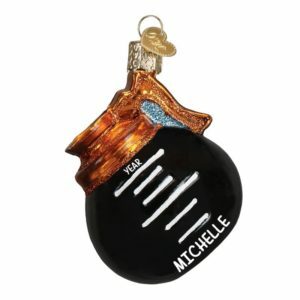 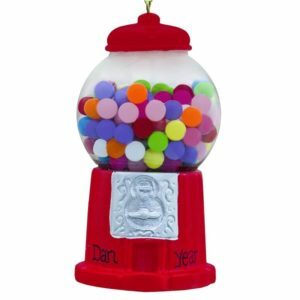 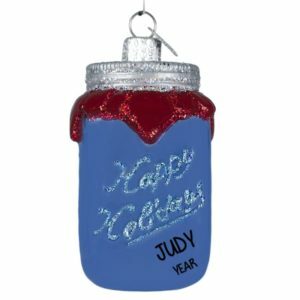 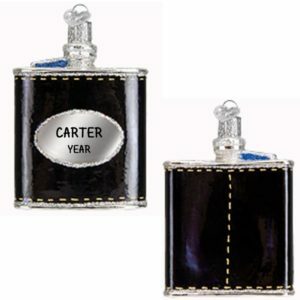 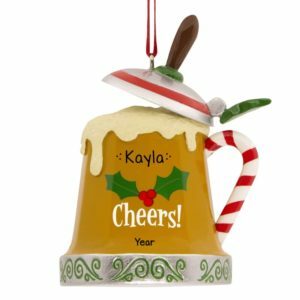 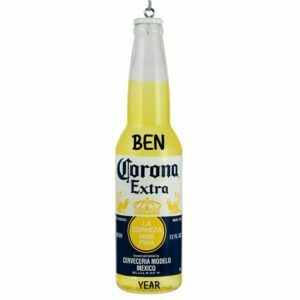 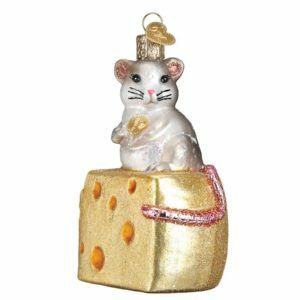 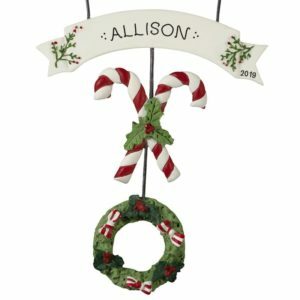 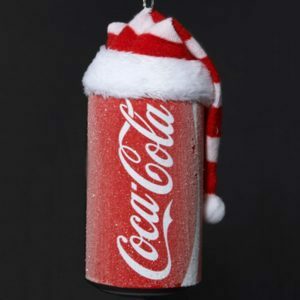 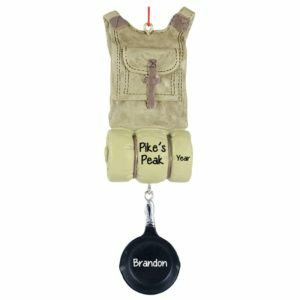 Check out our large selection of sale FOOD + DRINK personalized ornaments in our Sale of the Season category! 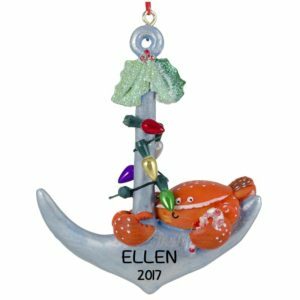 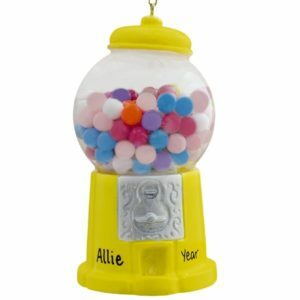 Our affordable Christmas ornaments are perfect one-of-a-kind gifts for friends, co-workers, and loved ones. 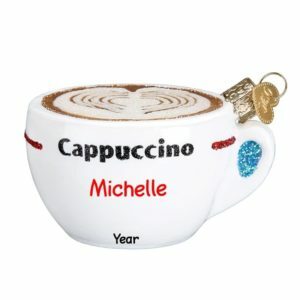 Add customized text at no extra charge.